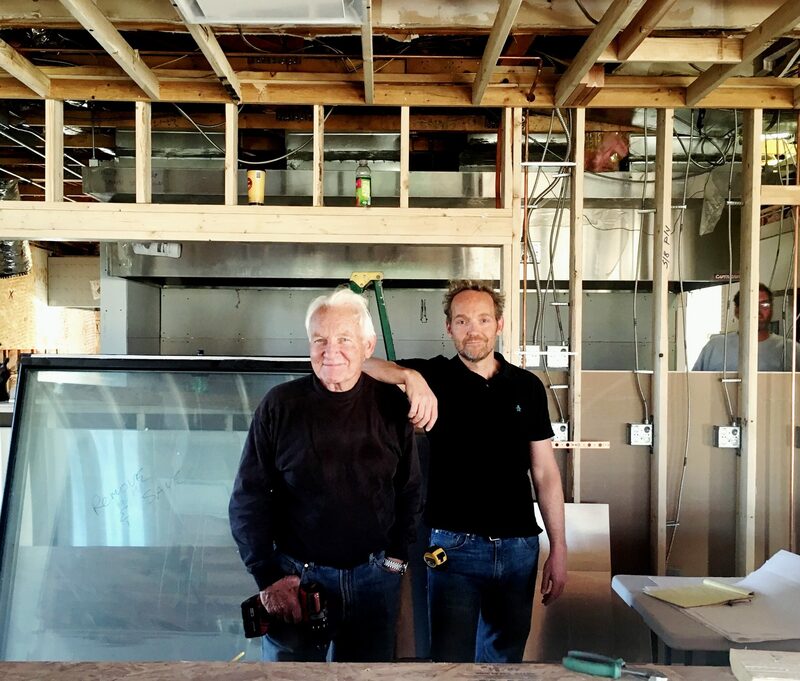 When Trapp Associates first opened its doors in 1981, the goal was a simple one: to provide innovative solutions to the restaurant development industry. By combining creativity with knowledge of restaurant operations we believed that we could come up with highly functional and aesthetic solutions. We believed first and foremost that restaurant design solutions should be accountable to the market place, theme, operator’s goals and budget. After 35 years, our original inspiration hasn’t changed. With a portfolio of projects now over 360 restaurants, each project has grown our varied experience while remaining rooted in our initial goals and vision. Drawing on the years of working with numerous professional operators, each with their own passion and approach, Trapp Associates has learned how to be best responsive to their unique needs. The dynamics of all projects are similar, however the importance of each changes: functionality, economics and aesthetics. We continuously strive to exceed client and guest expectations with all of our designs. Our projects have ranged from small, single-unit stores for independent operators to multiple building locations for national multi-unit chains. From the repositioning of concepts to small strip center remodels and historic renovations to large ground-up prototype buildings. We distinguish ourselves with our specific, focused attention on the restaurant industry. Our designs are direct results of restaurant specific set of challenges. Our team has extensive experience of not only the design side, but also of restaurant operations. We have spent many years ‘on the floor’ in various positions for various restaurant operators. We maintain a current involvement with the ever changing industry trends and operators. Drawing on our ‘A-team’ of experienced engineers, vendors and consultants that we have established over the years we are able to bring a high degree of complete expertise for each project’s unique set of needs. This established team can execute all facets of a restaurant’s development with the utmost efficiency. At the same time, our approach avoids the ‘catalog’ or pat design solutions for our clients. By designing responsibly to the unique functional and aesthetic needs of each project, we’re able to deliver a superior project. We believe that this translates into a market edge for our clients. 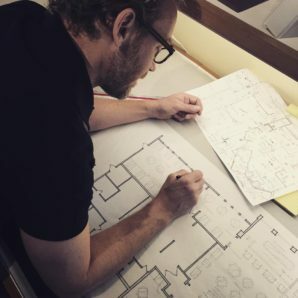 Restaurant development is a complex process and we strive to assist our clients at every step along the way. Because of our experience, we are able to avoid and resolve many issues that arise. Ensuring a smoother process from initial concept to opening day. Being a boutique, service oriented, hands on firm, Trapp Associates maintains a passionate, efficient staff. We strive to be cost effective for our clients while delivering the highest quality products. Creative solutions, flexible services, national experience, professional responsiveness and high integrity characterize us. We view restaurant architecture as one integral part to a much larger picture. We strive to create solutions that are practical, timeless and ultimately really cool.